Fraternal Greetings from Ohio Lodge #1, Wheeling, West Virginia, United States. Very nice site, you have a lot of Informative "tid bits" on here. 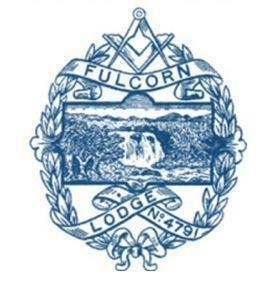 Hope all is well for the Brethren and their families.